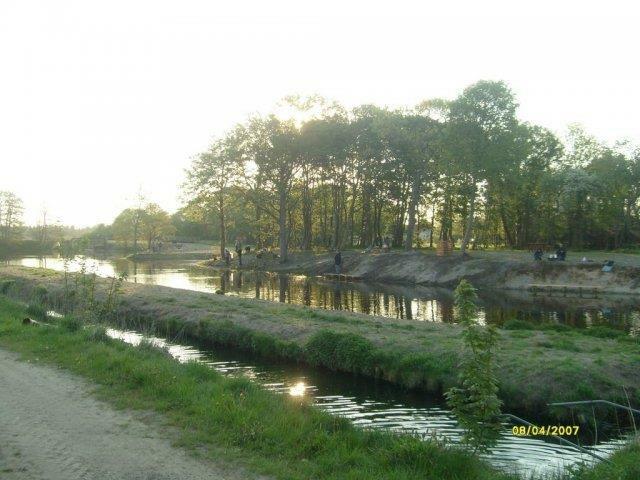 Rens Fiskesø is with the owner's words, a "beauty spot". The smallest of the lakes can be rented for events. The "Lake where everyone catches something!" Rens Fiskesø has an area of approx. 8,000 m2. 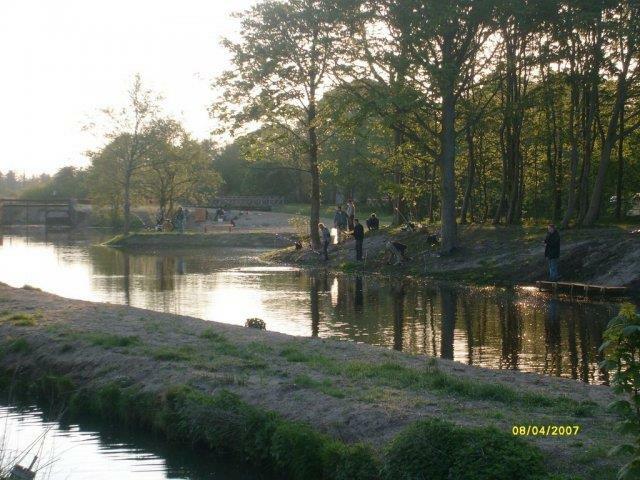 There is also a small fishing lake, which is suitable for beginners. Facilities: Cleaning area, toilet, benches and tables, barbecue area and roofed huts. Angling license : Self service. Opening hours:Open year round between sunrise and sunset.